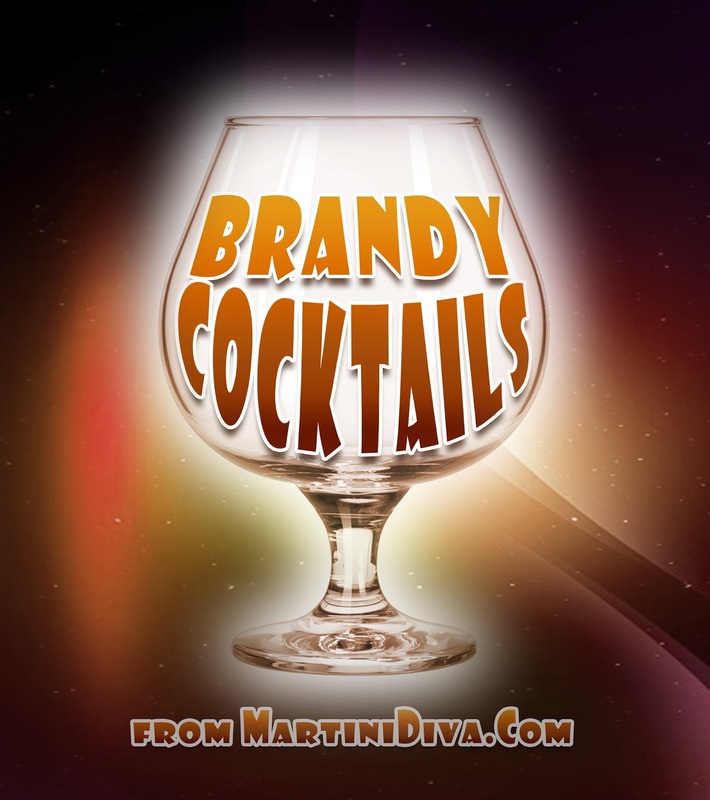 Brandy: A strong alcoholic spirit distilled from wine or fermented fruit juice. Categories include: Cognac, Armagnac, American Brandies (Apple Brandy was the very first distilled spirit made in America.) and fruit brandies. V.S. (very superior) or V.S.P. (very special) or three stars designates a blend in which the youngest brandy has been stored for at least two years in a cask. V.S.O.P. (very superior old pale), Reserve or five stars designates a blend in which the youngest brandy is stored for at least four years in a cask. XO (extra old) or Napoléon designates a blend in which the youngest brandy is stored for at least (recently upgraded to) ten years. Hors d'âge (beyond age) is a designation which is formally equal to XO for Cognac, but for Armagnac designates brandy that is at least ten years old. The term is used by producers to market a high-quality product beyond the official age scale. Though I am not as well versed in brandies as I would like to be, I do enjoy a good snifter of very excellent (hidden and hoarded) Cognac and I love brandy in cocktails. I generally opt for a good mid-range VSOP for my cocktails, leaving my much pricier Cognac as a treat for very special occasions. B & B Equal parts Brandy and Benedictine served in a snifter. You might also like to make some homemade BRANDIED FRUIT.